RTW Fast – Nice dress! Thanks, I made it!! to fashion (something) again or differently; remake; alter. I know I have made patterns exactly according to instructions, and I’ve also made them in my own haphazard way. Refashioning this cardigan was something new for me! My sister bought this cardigan on-line. As soon as it arrived she knew that it was NOT what was pictured in the catalogue photo. She was disgusted with her purchase and asked me to take it off her hands. Do whatever I wanted with it. Perhaps you have seen these photos on my Instagram account? It seems I can’t crochet in peace – Simon will steal my ball of yarn away and Sophie will play with the length of yarn. This calls for a simple, but necessary project! Perhaps you have seen this advertisement on Facebook or Instagram? This is an excellent idea, unfortunately I couldn’t get past the upside down trees on the zipper side of the bag. 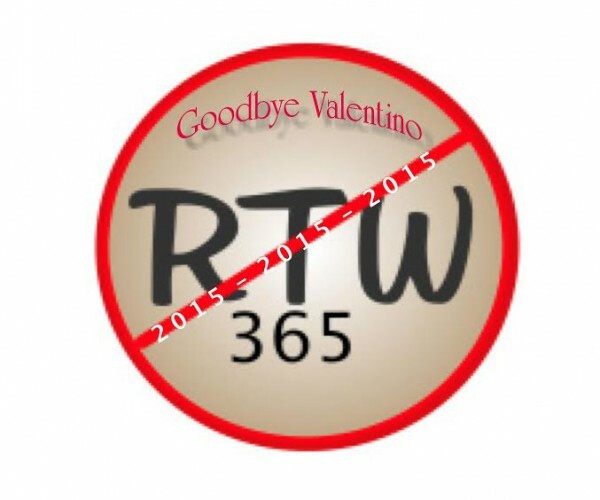 to joining the “Ready to Wear (RTW) Fast” created by Sarah of “Goodbye Valentino”! I am joining a large group of sewists sharing this goal. Check it out on Sarah’s post.